Cinderella Released to the uttermost parts of the earth…. Posted on December 11, 2016 December 12, 2016 by Marlene Hoenig - You are one of God's Treasures! Jesus loves all the children of the world and He wants every one of them saved! The 12th of December marks one month that I have been living, working and ministering in Alaska. The people, mountains, glaciers and land of Alaska are all beautiful. There are many natives who still live in what they call “dry cabins” which have no running water, bathrooms or electricity. They value cardboard boxes because they can be broken down and are put up on the walls to keep the wind from coming through the below freezing winters. Alaska has so many special places…. Nikolski, Alaska is one of them and has about 30 people living in this tiny community. 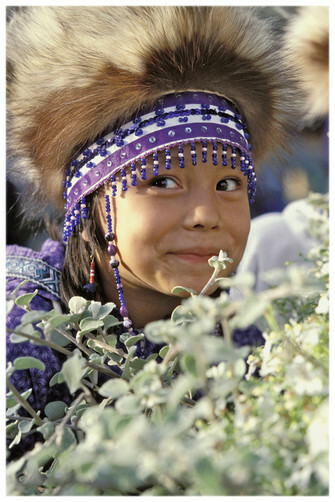 ALASKA – this beautiful far Northwestern state is a hard life for many…emotionally, mentally and spiritually. 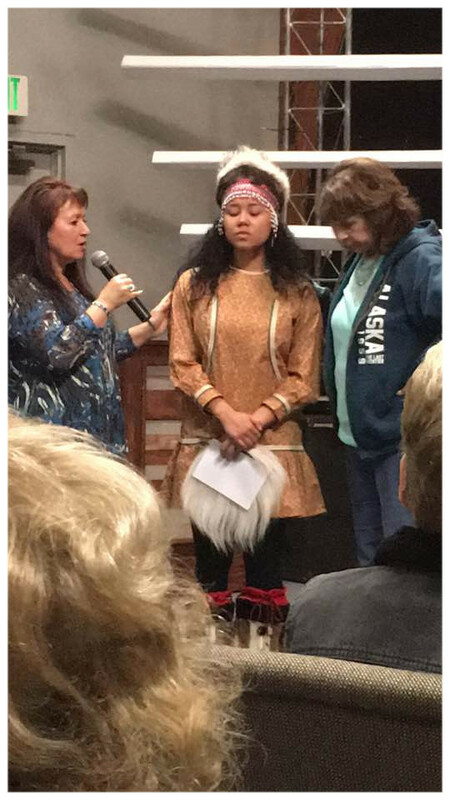 There are many people I have met that have been praying for Alaska for many years and there appears to be a real move of God here that is exciting to be part of. God loves Alaska and His heart is for their salvation, deliverance and healing. His desire is that for all of us. He is delivering me each day from a lot of per-conceived ideas and ungodly ways. Each day I feel His love growing not only for Alaska but for me and I wonder “Why Me?” He answers me, “Why Not?” Below are pictures of where I had breakfast Sunday morning with Jesse and Bobette at “The Roadhouse” in Talkeetna, Alaska. It is where trappers and mountain men would stop in to spend the night and gather for conversation and fellowship. I caught a picture of the sun going down around 1:30 our time (lol) I call it Alaskan Gold…. The joy of the Lord is my strength and I’m looking forward as I continue to meet and make new friends and family here in Alaska. Previous Post Roads in Alaska are hazardous!